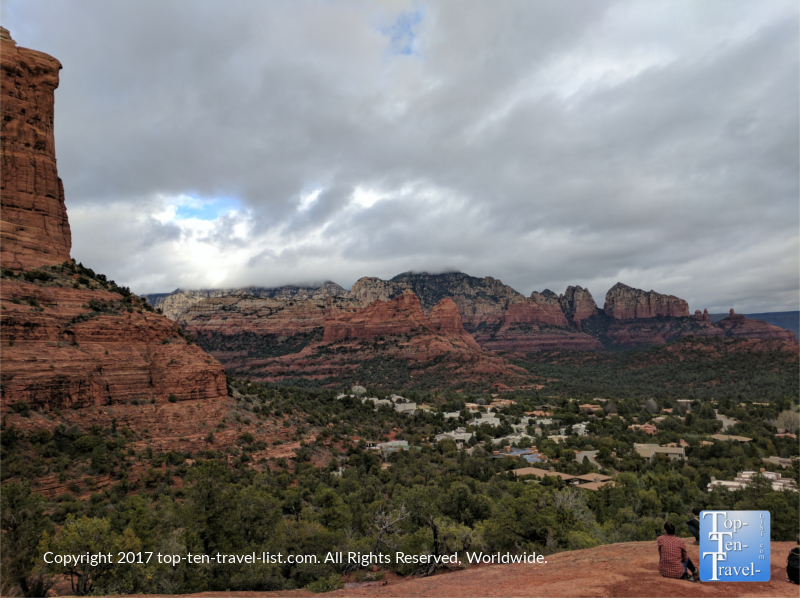 10 Must-Do Daytrips from Flagstaff - Top Ten Travel Blog | Our experiences traveling throughout the US. Flagstaff, a small mountain town in the Northern Arizona region, is the gateway to many amazing national wonders, most notably the magnificent Grand Canyon which is just a little over an hour away. Asides from being an easy drive from one of the world’s most well-known wonders, Flagstaff offers a number of attractive amenities of its’ own including the state’s biggest ski resort, a number of pretty mountain trails, a historic downtown, and a 4 season climate not found elsewhere in the state. Flagstaff is known as “the city of Seven Wonders,” as it sits in the midst of 7 incredible natural wonders. Unknown to some tourists who solely seek out the Canyon, there’s much more to see and do in this area of the country, and within a 2 hour drive you can get to so many fascinating and unusual places. 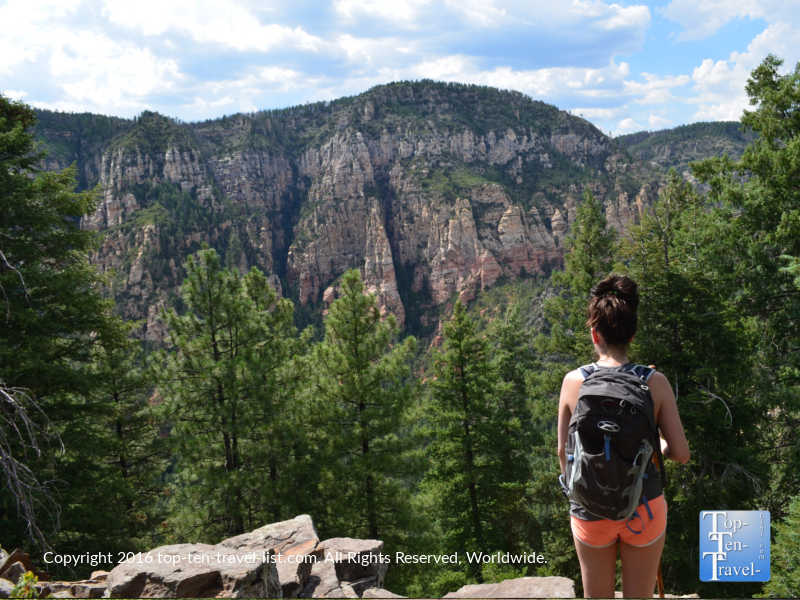 From gorgeous alpine hiking trails, to historic Singua cliff dwellings, to the red rock wonderland known as Sedona, there are endless places to explore, thus making Northern Arizona a wonderful vacation destination for nature lovers and explorers. 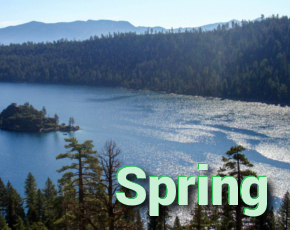 If you are willing to hop in the car, here’s 10 of my favorite daytrips from Flagstaff, all of which are less than a 2 hour drive away! 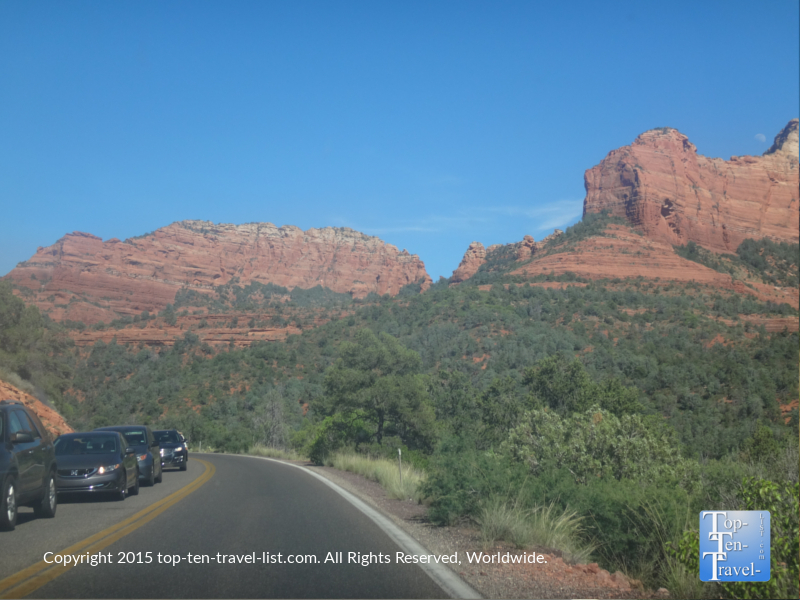 If you only have time for 1 day trip, you will definitely want to check out the gorgeous Oak Creek Canyon scenic drive and a beautiful red rock trail in Sedona. Just 7 miles or so outside of Flagstaff on Hwy 89a begins the incredibly scenic 14 mile long Oak Creek Canyon drive, a magnificent drive featuring towering red rock formations, serene pine forests, creek views, and a gorgeous variety of deciduous trees not found elsewhere in Arizona. The drive is one of the most scenic I have ever come across and will leave you in awe on each twist & turn. With each turn upon the dramatic curving road, the views somehow get more and more spectacular. Along the way there’s plenty to do and see. Take a hike in the shady canyon, relax with a delicious breakfast & espresso at Indian Gardens, fish, cool off at a secret swimming hole, slide down natural water slides carved out of the red rock at Slide Rock, shop for handmade Native American crafts, and/or stop at various scenic overlooks. There’s so much to do without even heading into Sedona so you can make this either a half or full day activity depending on your schedule. Indian Gardens serves the best breakfast and coffee in the best setting! The shady outdoor patio is perfect most of the year and is conveniently located right on the scenic Oak Creek Canyon drive. Gorgeous views of the towering red rocks start entering the picture as you get closer to Sedona. Hiking the amazing Cookstove Trail is a prime opportunity for taking in views of the vast ponderosa pine forests. 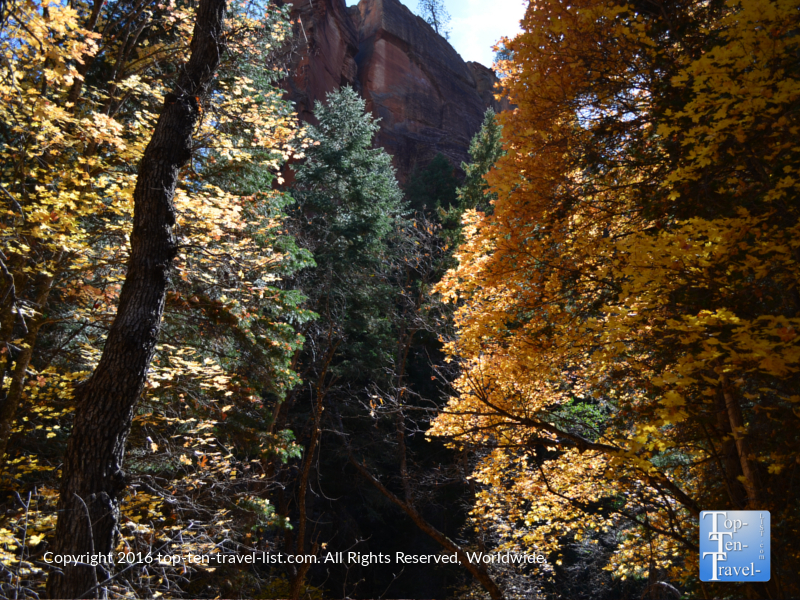 The scenic West Fork Trail sees a colorful variety of hues each fall season including brilliant orange and yellow foliage not seen elsewhere in Arizona. 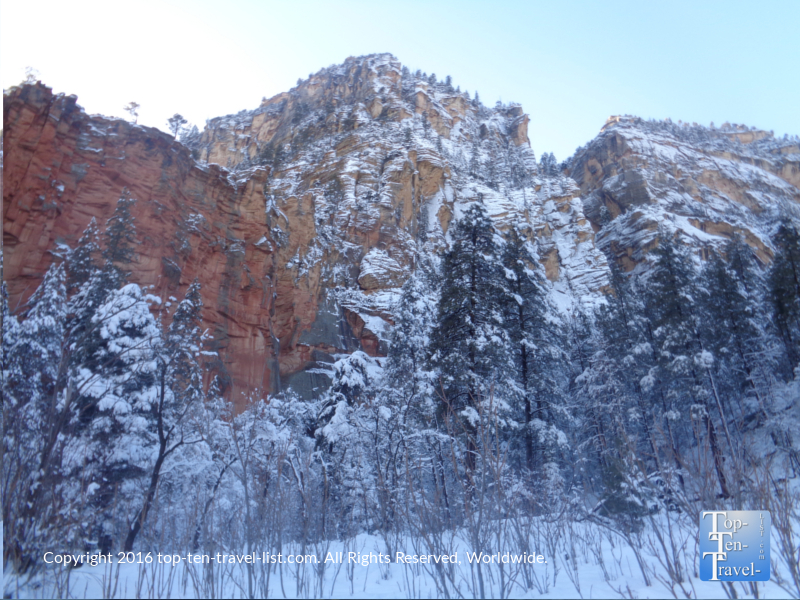 Sedona’s red rocks covered with snow is a sight like no other. 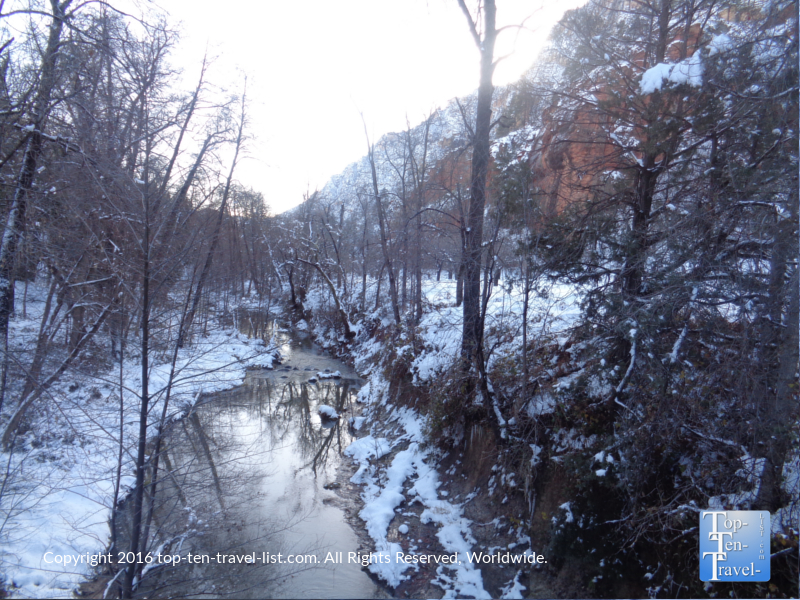 If your visit happens to fall during a winter storm (Sedona sees several inches per year), you are in for a real treat! With 13 creek crossings and an abundance of trees, the beautiful West Fork trail is mesmerizing any time of the year, especially after a winter storm! When you arrive in Sedona aka Red Rock Country, you will have your pick amongst dozens of amazing trails. Here are 12 of my favorite Sedona trails. Not into hiking? Opt for a more leisurely guided tour of the red rocks aboard the Red Rock Trolley. 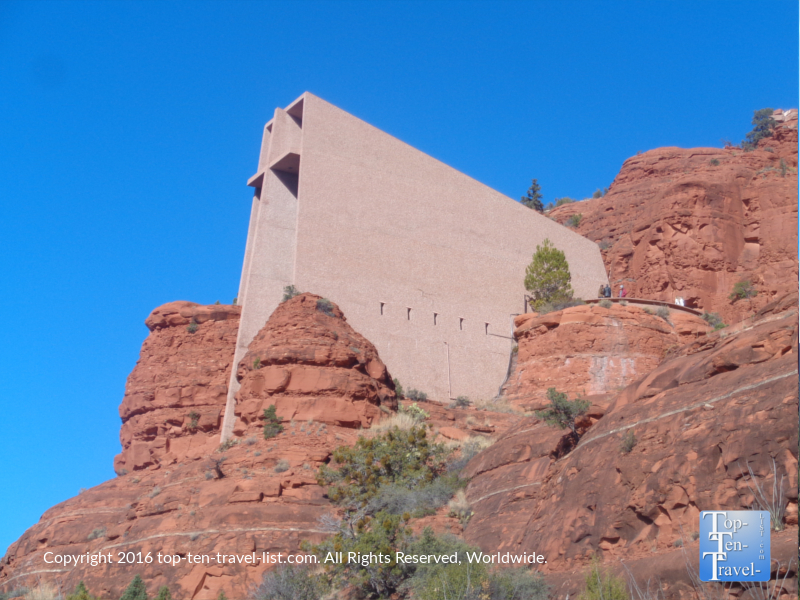 Or visit the Chapel of the Holy Cross, an incredible church built between 2 massive rock formations that offers views like no other. 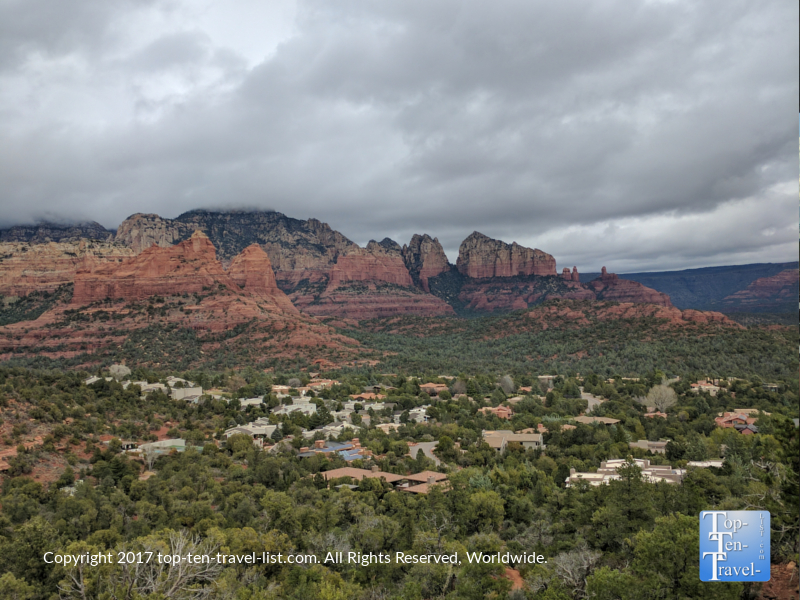 Uptown Sedona is a beautiful little place to stroll around, complete with gorgeous views, a scenic little history trail, galleries, and lots of touristy shops selling eclectic Southwestern foods, gifts, and knick knacks. 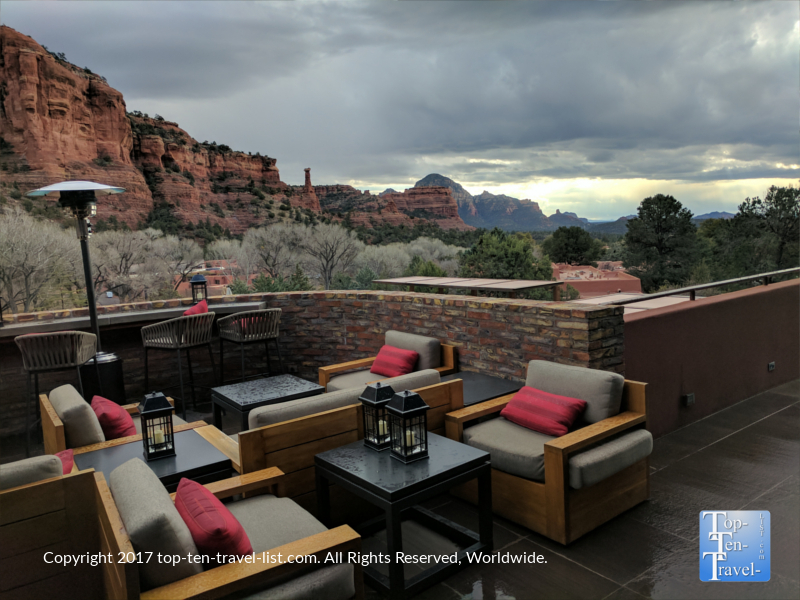 There are plenty of fantastic places for lunch in Sedona, most of which offer breezy outdoor patios where you can enjoy the red rocks. Check out The Hudson, The Hideaway House, or Wildflower Bread. The magnificent Teacup Trail is one of the easiest & most scenic trails in Sedona. 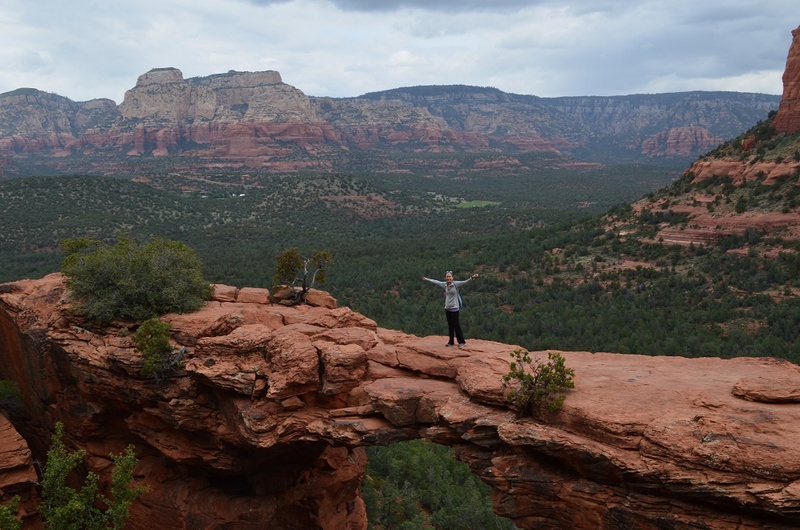 Hiking to Devil’s Bridge is one of the top must-do’s for any new Sedona visitors! The views are amazing and walking across Sedona’s largest natural arch is scary, yet exhilarating! The Chapel of the Holy Cross is an amazing architectural wonder as this church was built between 2 massive rock formations. 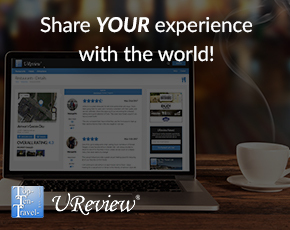 The views are absolutely incredible in every direction! Che-Ah-Chi inside the Enchantment Resort offers the most spectacular setting. Distance from Flagstaff: The drive down Oak Creek Canyon begins about 10 minutes outside of Flagstaff on 89a and takes about 30-45 minutes. Plan extra time as needed for stops, photos, dining, and hiking. 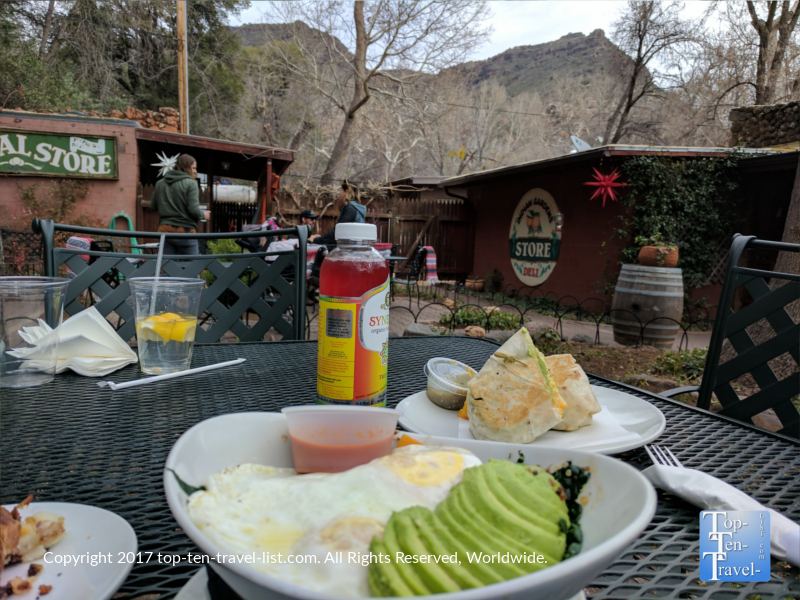 What to do: Breakfast and coffee at Indian Gardens, Hike the gorgeous West Fork trail, Stop for photos at Midgley Bridge, Oak Creek Vista scenic overlook, Stroll around Uptown Sedona, Hike the Teacup trail, Dinner at The Hudson or Cucina Rustica. Why it’s worth the drive: Gorgeous out of this world scenery, access to beautiful creekside trails not found elsewhere in Arizona, wonderful dining options with beautiful outdoor patios, the best breakfast in the state at Indian Gardens, endless options for hiking in one of the country’s most picturesque settings.